The Feb. 14 killing of 17 people at Marjory Stoneman Douglas High School in Broward County, Fla., has reignited a visceral, decades-old debate over how to keep students safe when a gunman enters a campus to take lives. The question of how to secure schools, though, overlaps with another hot-button issue: the school-to-prison pipeline. Does a reliance on police in schools mean students will more frequently be sent through the justice system? 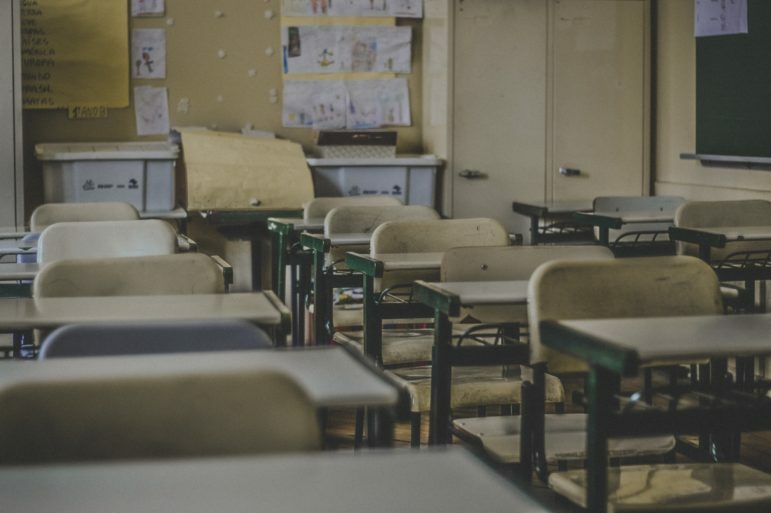 In recent years, advocates in Pittsburgh and other districts, including Broward County, have tried to limit the use of police to enforce school discipline. 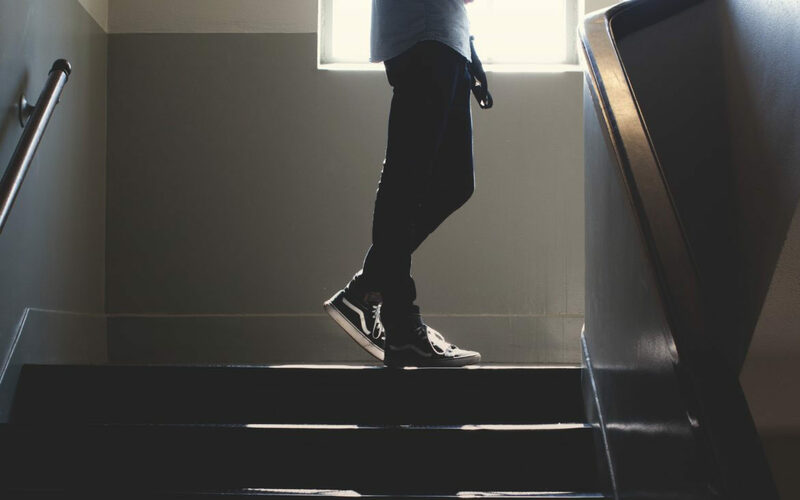 Arrests interrupt education, disproportionately affect students of color and those with disabilities, and can derail a student’s future, even for minor infractions. Yet critics — including many in the wake of the Parkland, Fla., shooting — claim reforms to reduce police presence and school arrests compromise student safety by going soft on potentially criminal behavior by their peers. “Every time some progress is made toward bettering school climate, a major school shooting happens." Not long ago, Broward County ranked No. 1 at referring students to the state’s juvenile justice system. But a 2013 reform agreement known as the PROMISE program drastically reduced referrals by outlining alternatives to arrest for nonviolent offenses and some school fights. “We’re not compromising school safety. We’re really saving the lives of kids,” Michaelle Valbrun-Pope, the district’s executive director of Student Support Services, told PublicSource last summer for a story on efforts in several districts to reduce school arrests. After the shooting, PublicSource's story has been cited by conservative websites suggesting that those reform efforts make schools less safe and are used to deliberately hide criminal behavior by students. President Donald Trump recently advocated for arming teachers as a way to ensure safety. Wayne LaPierre, executive vice president of the National Rifle Association, said armed security is needed to protect students. “Evil walks among us, and God help us if we don’t harden our schools and protect our kids,” LaPierre said on Feb. 22 at the Conservative Political Action Conference [CPAC]. In Pittsburgh, Education Law Center attorney Cheryl Kleiman said she has not seen evidence that arming school personnel increases safety. “But we do know that the increased presence of police and security in school means that students are being responded to by police for everyday, minor school occurrences,” Kleiman said. Chaz Arnett, a former public defender and an assistant law professor at the University of Pittsburgh, fears arming teachers would mean more students — especially black students — will be shot. Rob Conroy advocates for policies to reduce gun violence as director of organizing for the Pennsylvania’s-based CeaseFirePA. He said he doesn’t think more guns will improve school safety. In the aftermath of deadly shootings, Conroy views a focus on issues like mental health and arming teachers as distractions from doing anything about the abundance of deadly weapons. “The most obvious connector between all of these shootings in schools [and] anywhere else is the gun,” Conroy said. Police routinely patrol facilities at Pittsburgh Public Schools, though they are not armed. The district’s chief of public safety told PublicSource last year that police attempt to help students and have tried to reduce arrests. The district, however, has not structurally changed how police interact with students as in Broward County or in cities like Denver. School safety, however, is a “priority that outweighs the risk” of increased arrests, Schneider said. Meanwhile, Broward County Sheriff Scott Israel defended the program on CNN as “an excellent program” that gives schools discretion to handle misdemeanor offenses without putting students in the criminal justice system. Serious questions have been raised about if local and federal law enforcement failed to heed repeated warnings about the Parkland shooter and about his school discipline record, which included threats toward classmates but no arrests. Israel is facing criticism over how the sheriff’s office handled numerous prior complaints involving the shooter. “We’re not compromising school safety. We’re really saving the lives of kids." In Denver, years of activism to reduce police presence in schools culminated in a 2013 agreement between the district and local police. The agreement outlined minor offenses that should be handled using the disciplinary process, rather than law enforcement. “The role of the officer is not to be a disciplinarian. Their role is to de-escalate,” Daniel Kim told PublicSource last year when he served as state organizing director for the activist group Padres & Jóvenes Unidos. He explained that police were used to secure schools after the 1999 shooting at Columbine High School in nearby Littleton, Colo.
Kim, who now works for Denver Public Schools, was not available for an interview for this story. However, in an email, Michael Eaton, chief of the district’s department of public safety, said the district is confident in its efforts to balance arrests and discipline with restorative practices for students. Despite limits on police presence, both the Denver and Broward County school districts have armed campus safety officers. On Feb. 21, Israel said Broward County deputies would increase their firepower to include rifles instead of handguns at schools. That makes both districts different from the world of lax protection LaPierre lamented in his CPAC speech. "When we’re talking about police presence and guns in schools," Kleiman said, "they’re already there." Jeffrey Benzing is PublicSource's public safety reporter. He can be reached at jeff@publicsource.org or on Twitter @jabenzing.